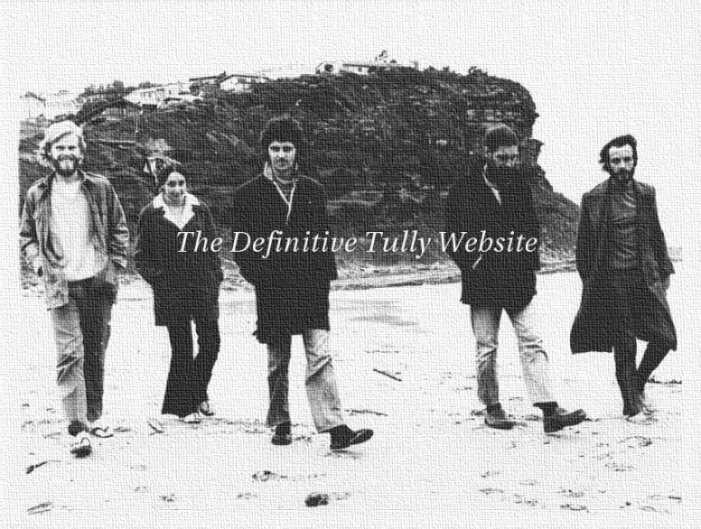 The Definitive Tully Website. Best viewed with a free Firefox or Safari browser at 1024 X 768 resolution, at least. Click on picture to enter. © 2007 Richard Lockwood for Tully.